Selecting the perfect Boba Fett comes down to choosing the most appropriate actor for the role. Depending upon whether Disney retcons the character (as per Lawrence Kasdan’s desires) and when they set the era, there are a number of excellent choices. At present, the most likely time period falls after the prequels and before A New Hope, which would align with Han Solo and Rogue One. However, since Star Wars Stories are generally thought to be standalones – with the possible exception of Han Solo – Lucasfilm's Story Group doesn’t necessarily need an actor who'll age into the role. A later Fett film actually provides one of the most intriguing concepts, which would give the notorious bounty hunter a chance for redemption, especially after his unceremonious death in Return of the Jedi. 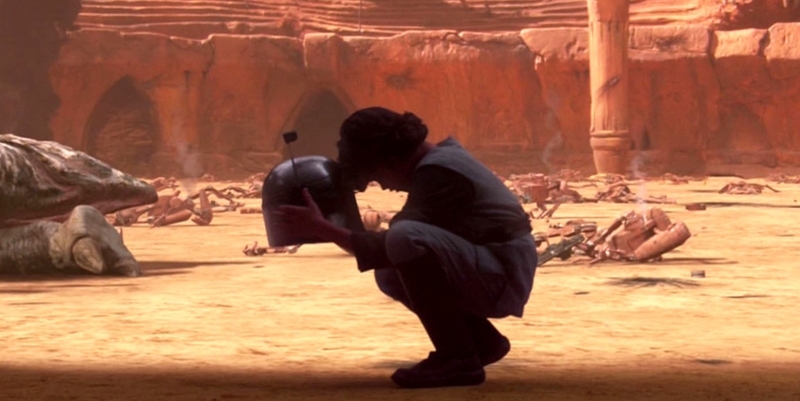 The writers could also crib a page from the comics, which revealed that Boba blasted his way out of the Sarlacc’s maw and carried on his nefarious ways for years thereafter. 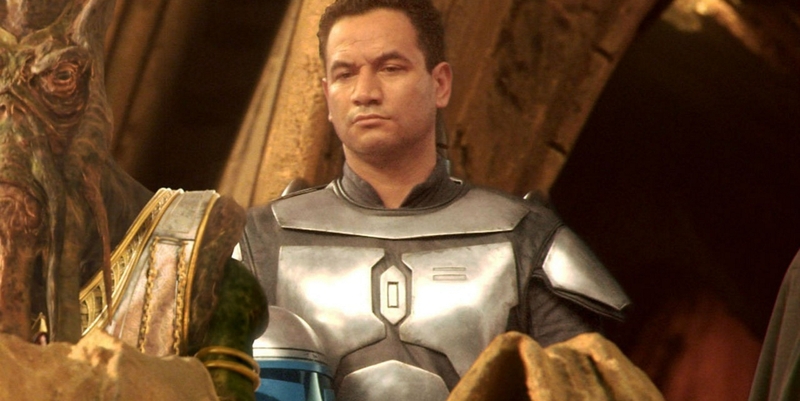 If the studio heads in that direction, they already have the perfect actor to take on an older Boba: Temuera Morrison. After all, Morrison nailed Jango Fett and also redubbed his "son's" lines in the remastered version of the original trilogy. Who better to reclaim glory for the most feared man in the galaxy than the man who kicked off his back story? Many of the outside options, like Taika Waititi or Manu Bennett, would make excellent selections. But if Lucasfilm puts together an anthology film set in the Star Wars: Rebels timeframe, there’s one man who really should play Boba Fett: Attack of the Clones’ Fett actor Daniel Logan. While Logan isn’t a household name like Waititi or Bennett, the actor’s certainly kept himself busy, even lending his voice to the young version of his iconic character in Star Wars: The Clone Wars. Similar in height to Morrison (5'6" to Morrison's 5'7""), Logan is an early favorite, especially since he could transition his animated character into a live-action format, especially one set during the Empire's peak of power or its waning days. Logan is also no slouch when it comes to the power of suggestion. He recently posted an Instagram pic of himself wearing a replica of the Fett's armor. Considering the announcement of future possible spinoffs arrived two shy months later, his timing seems rather prescient – and could fuel rumors that he’s already up for the role in the Star Wars anthology. Honestly, one look at him decked out in the armor makes for a strong argument as to why he should land the coveted part. The Boba Fett standalone has a wealth of fascinating story possibilities, which can (for better or worse) give fans a deeper look at a classic Star Wars character. With a number of fantastic younger and older Maori actors out there, Lucasfilm has a great range of choices to bring the infamous bounty hunter to life, depending upon the timeframe and scope of the adventure. Whoever Disney picks has their work cut out for them, though, as fans won't likely be forgiving of anything less than personification and perfection. Which actor do you see in the iconic role? Let us know in the comments.